SAN JOSE, CA -- East Side Funk (ESF) represents the return of noted keyboardist Bobby Valderrama to the SF Bay Area jazz music scene. In the 1970's and 1980's, the San Francisco Bay Area was bursting with new music and innovative sounds. The experimental 70's ignited revolutions in pop culture and the arts, and music was no exception. In the Bay Area, icons like Tower of Power and Santana became role models for a generation of young musicians and fans, particularly those in working class, minority neighborhoods. Forty years later, ESF’s debut record “Love Joy Groove” is an original, instrumental jazz-funk project that captures the soulful sound of those storied East Side years. 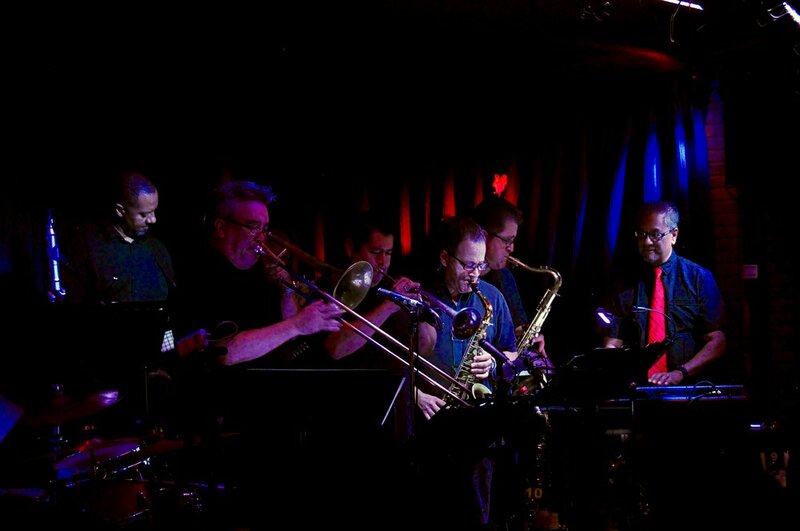 Funky guitar rhythms, relentless grooves, and catchy horn lines (from none other than the horn section from “The Entourage Band”) provide a backdrop for inspired solos by many of the East Side’s legends. “The purpose of this project is to recreate that same musical expression for old school folks like me, and also for a new generation of music lovers. I think we can all use a little more ‘Love Joy Groove’ in our lives,” says ESF’s founder.